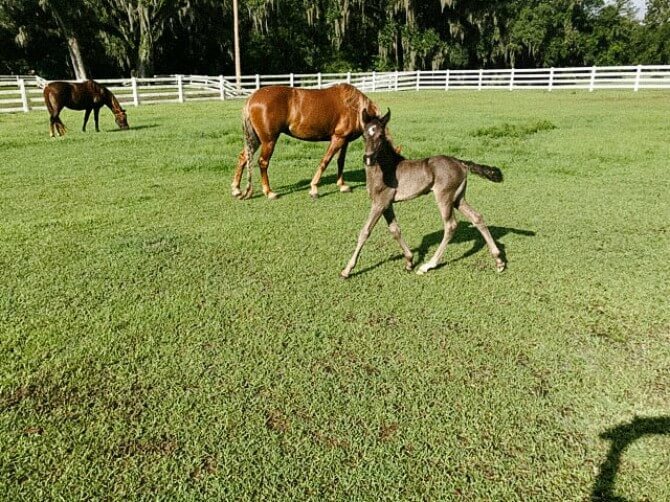 Frolicking up and down the green pastures with long legs, while enthusiastically exploring her surroundings, a lovely filly by the name of Allure would be hard to miss. 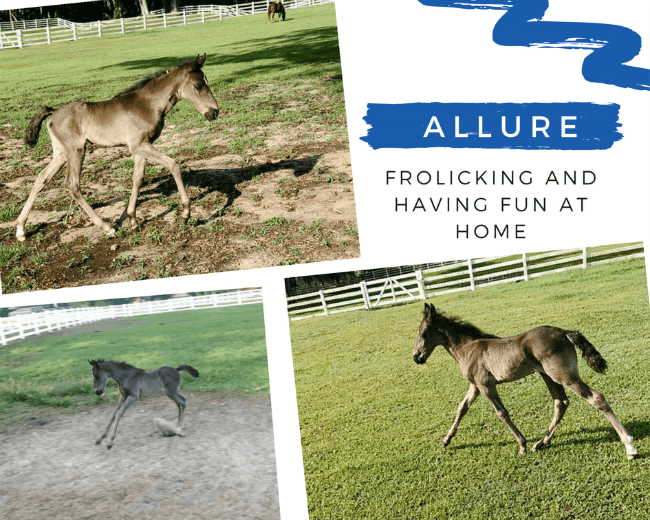 April 26, 2017, was the day that Allure was foaled. 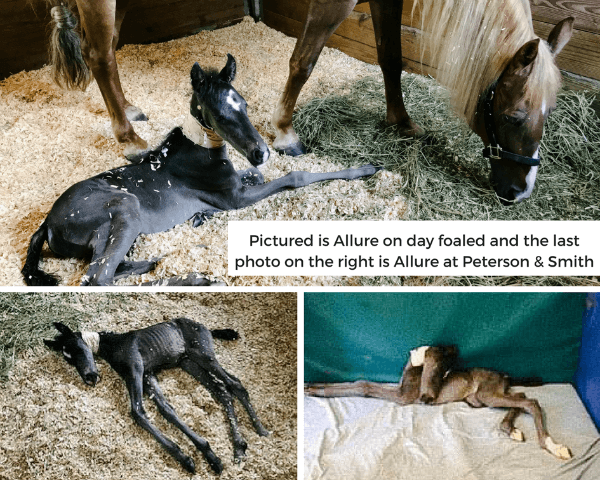 Although her foaling was at 350 days, the sweet filly was born dysmature and unable to stand. She came to our main clinic where Dr. Hunter and the team gathered together to help little Allure get to a healthy state. While at the hospital, it was discovered that she had a failure of passive transfer of antibodies resulting in bacterial infections known as E. Coli and Strep. 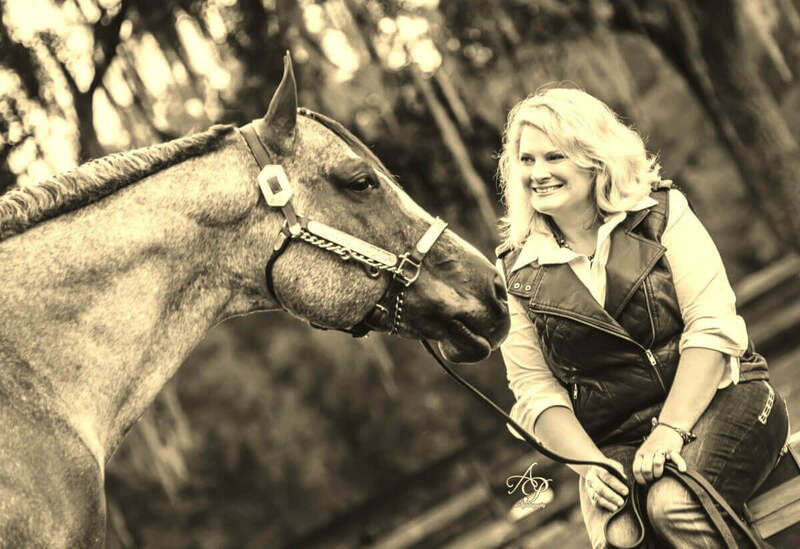 During her time here at Peterson & Smith, she quickly captured the team’s heart with her high-spirited personality. The first few days she began to nurse off the bottle with assistance and very soon began to gain more strength, resulting in her being able to stand by herself a few days later. 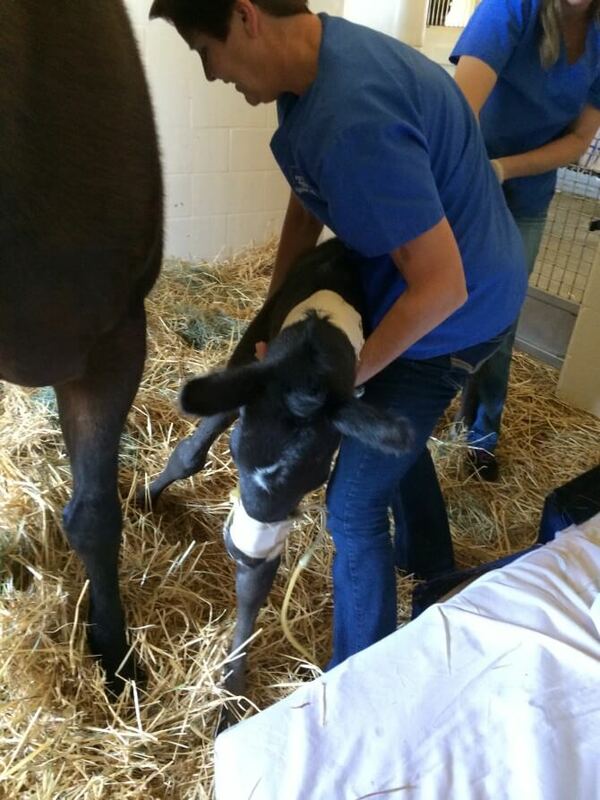 She was eager to be able to walk around in her stall as soon as she was able to stand on her four legs without help. 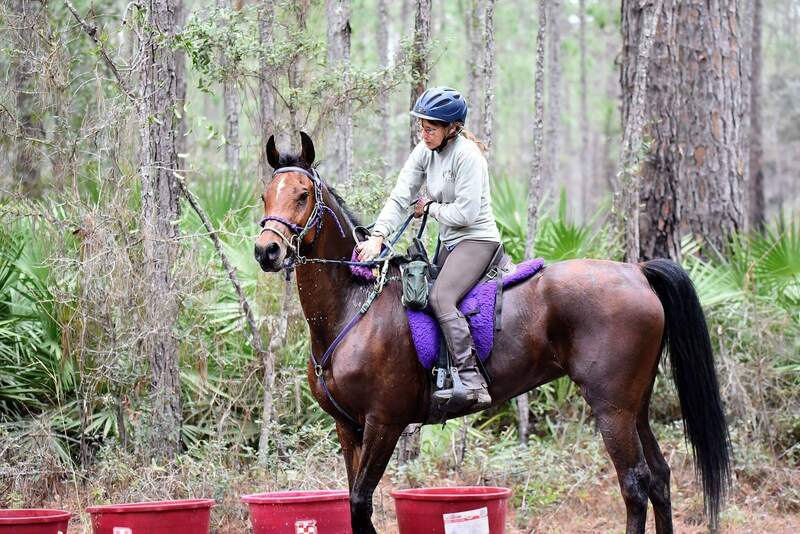 Allure was sent home within a week’s time with an IV Catheter and required oral medication for a three week period. 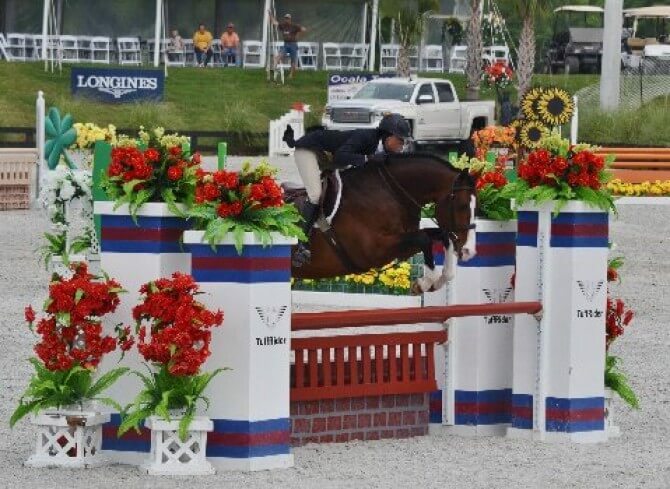 Her dam, A Savannah Delight, is a reserve world champion TWH and her sire is Honors, the current 2016 World Grand Champion. Jackie stated that Allure is very smart, bold and full of herself in an endearing way. 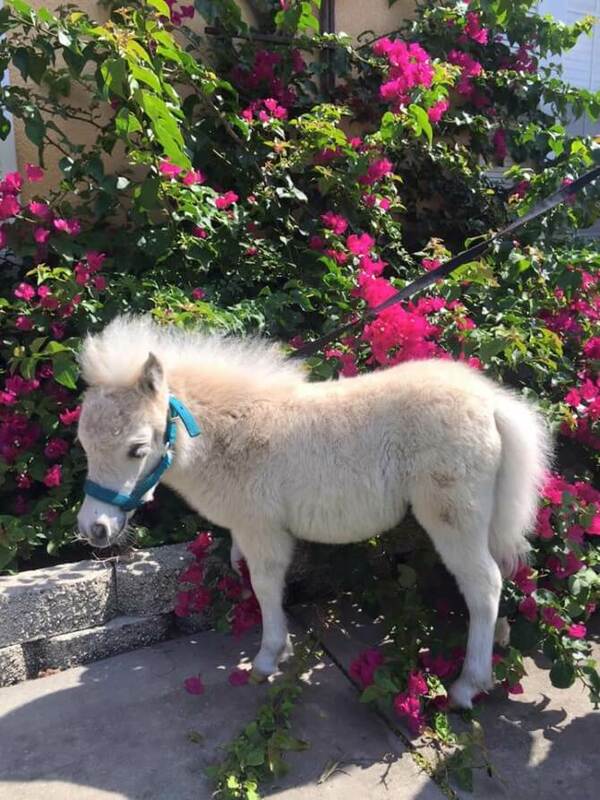 “Many, many thanks to Dr. Hunter and the wonderful staff at Peterson and Smith for their expertise and wonderful care which saved the life of little Allure,” her owner Jackie added. 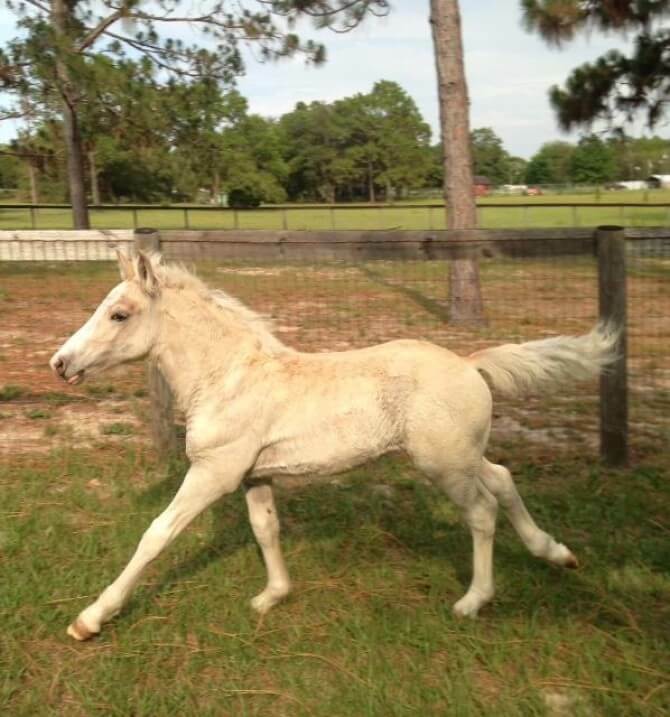 Today, she is racing around at home, close by A Savannah’s Delight, having a grand time!